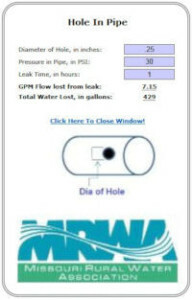 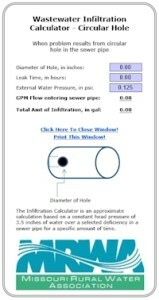 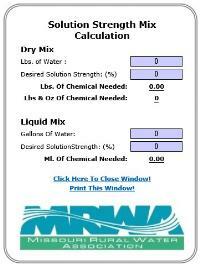 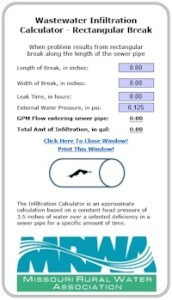 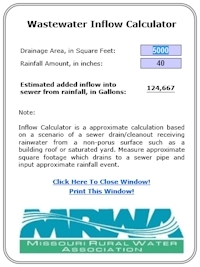 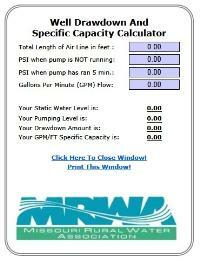 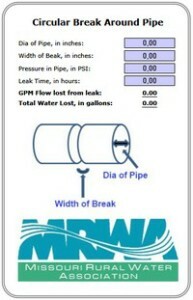 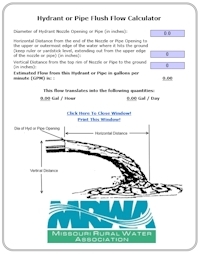 Welcome to MRWA’s Water Tools! 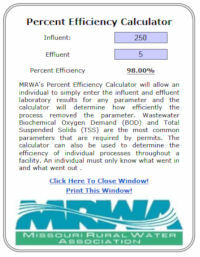 Simply click on a calculator you would like to use, enter your numbers and get the result. 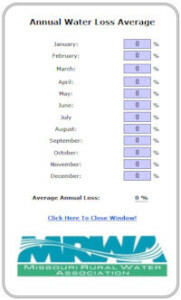 A Note About Browsers: If you find that a calculator is not providing you with immediate results, try clearing your browser cache or simply close the calculator and reopen it. 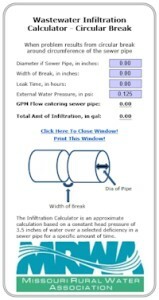 As well, if you use Internet Explorer, you may need to click the Compatiblity View button. 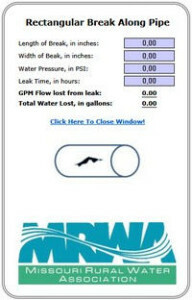 FREE phone apps available for Android and Apple products. 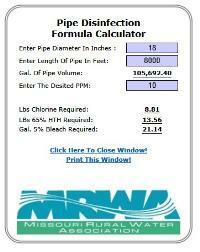 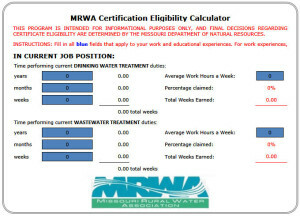 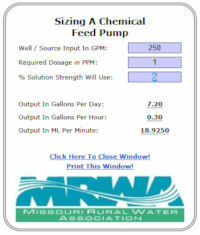 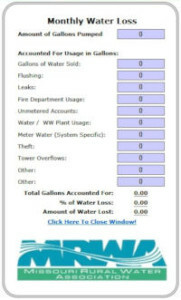 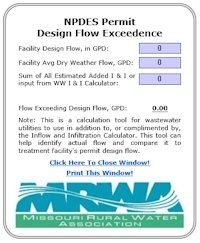 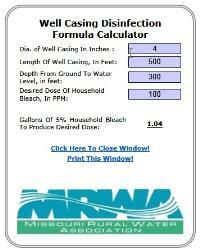 Click on your kind of phone below to download the apps and search for Missouri Rural Water to locate the apps.